Here you go @memobch. Testing the send #BSV feature built into sv.memo.cash. This is just a test message in order for me to check how much space this message takes on the blockchain with 217 characters that is allowed on the sv.memo.cash protocol. How many of these transactions in 1 BSV? 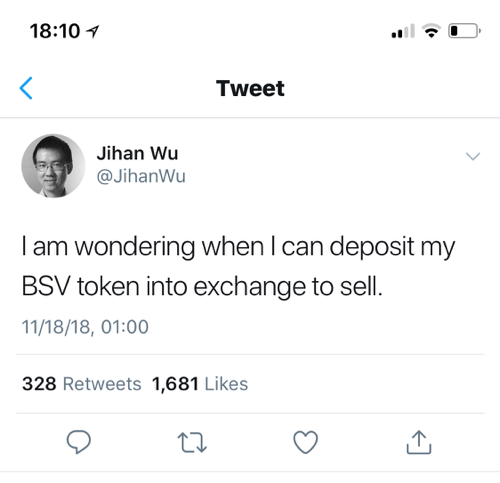 #BSV. The answer is 233100 tx's in 1 #BSV. 78 USD / 233100 = 0,00033 USD tx. 7800 USD = 0,033 USD per tx. 78000 USD = 0,33 USD per tx. Clearly we need less fees in future. 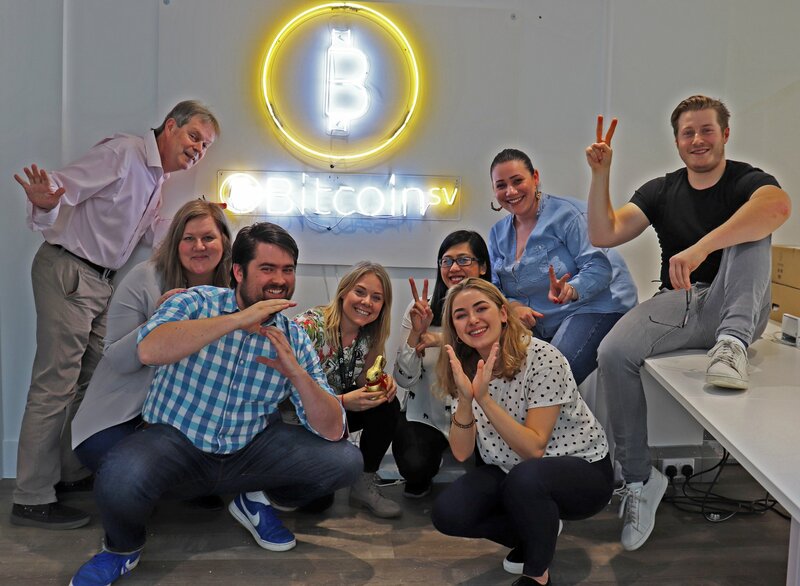 https://cryptograffiti.info/stance announces #BSV as only solution. Build immutable information on #BSV using https://cryptograffiti.info/.